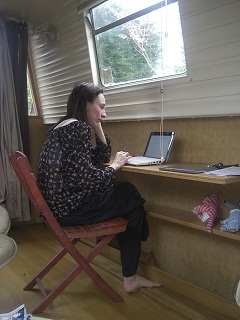 The Real Life of a Narrowboat Wife: "Beautifully written. Warm, funny and charming." "Beautifully written. Warm, funny and charming." "More! More!! Wonderful. Beautifully written. 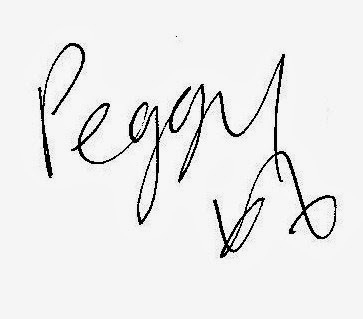 Warm, funny and charming. I do however have to put you on notice that I shall be pinching that Mark Twain quote!" That was the first ever comment on my blog, when I tentatively put my writing "out there" for the very first time. I was about to retort with how unlikely it is that I could become one of these 'blogs to riches' stories whilst also being a hypnotic-motherin-multi-tasking maniac, but then I stopped myself. After all, you've got to be in it to win it. So I put My Real Life on the inter-web. For all to see. Since then my readers have described me as constant, addictive, intrinsic, perceptive, lyrical, tranquil and super! (comments on this post). Through my blog I met dozens of other mummy bloggers and narrowboat bloggers, went to many blogging conferences, did online courses to make my blogging better, joined Twitter and made a Facebook page! 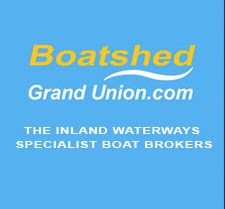 I also started a supportive online group for Boat Families which now has over 600 members. 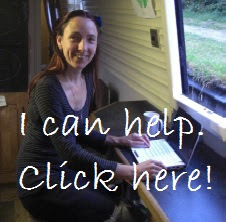 I ended up freelance blogging for a living, writing for several narrowboat businesses and charities, and began having articles published in the waterways press. I guess I actually was a "blogs to riches" story after all! But I never wrote that book. 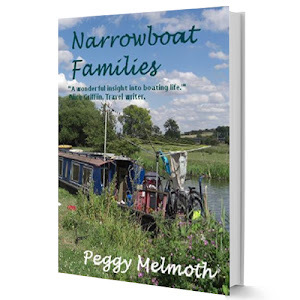 To receive an article once a month sign up here, and I'll also send you the free e-book, Narrowboat Families. And if you have an idea, a creative idea, to write a blog, or a book, or create something new, and you're tempted to think that it could never be a success. Stop. Begin it. Do that thing. Because you never know where it could take you.